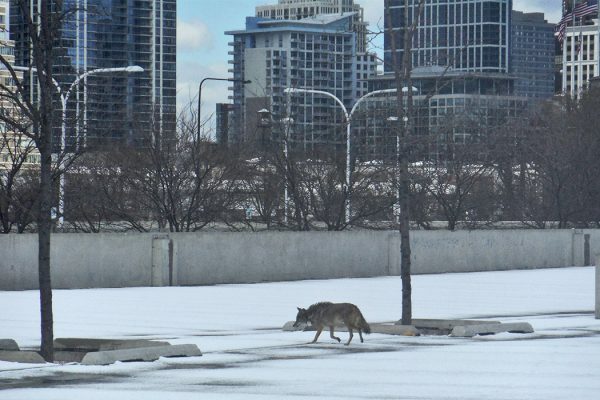 Coyotes in New York City? You bet. 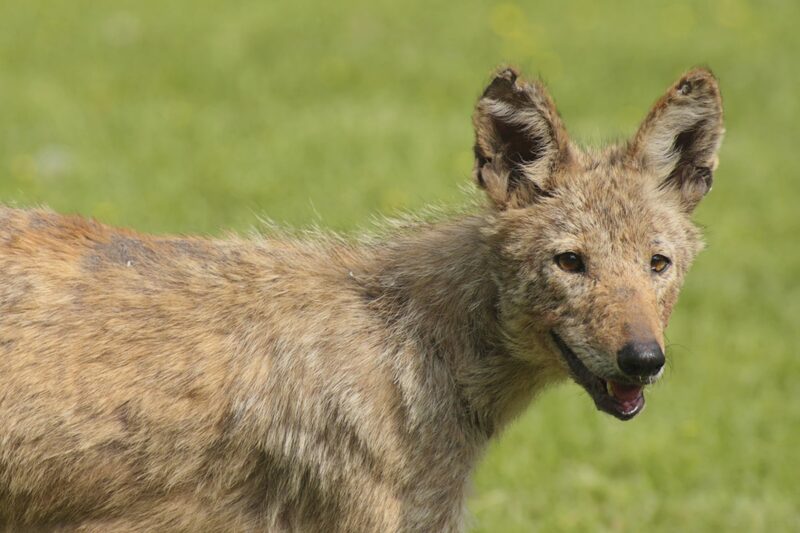 Read more about carnivores living in urban areas. Biological research tracks predatory carnivores, who are increasingly veering into North American cities.